With its radical approach to design and the use of space, the Rietveld is an icon of the Modern Movement in architecture and an outstanding expression of human creative genius in its purity of ideas and concepts as developed by the De Stijl movement. It occupies a seminal position in the development of architecture in the modern age. It was commissioned by Mrs. Truus Schröder-Schräder, designed by the architect Gerrit Thomas Rietveld (1888-1965), and built-in 1924. Mrs. Schröder lived in the house for some 60 years, first with her children, then in the company of Rietveld, and finally alone. In the early years, until 1932, Rietveld kept a studio in the house; from 1958, after his wife died, he came to live there until his death. During this long period, some changes were made in the interior, resulting partly from the needs of the inhabitants, partly from the experimental character of the building itself. The building is now a museum. This is easily the smallest World Heritage site I have ever visited. The Rietveld Schröder House is really just a small family home located in a neighborhood in Utrecht. Like many of the architectural World Heritage sites, it will probably be most interesting for students of architecture and design. What makes the house interesting is how everything in the home seems to have dual usages or can be transformed into something else. Walls fold away, window coverings become wall furnishings, couches become beds and doors disappear. The Rietveld Schröder House is not in the center of Utrecht. It requires a 15-20 minute walk from the center of town. A better option is to visit the Utrecht Centraal Museum (who operates the house) and rent a bike for the trip. They will provide you with maps to show you the route. Entrance to the house is €12. Photography is not allowed inside and you can only enter on a guided tour. The Rietveld Schröder House is a cultural UNESCO World Heritage Site that was inscribed in 2000. This property was added in the 24th session of UNESCO. This architectural structure joins the canals of Amsterdam as a UNESCO property in The Netherlands. 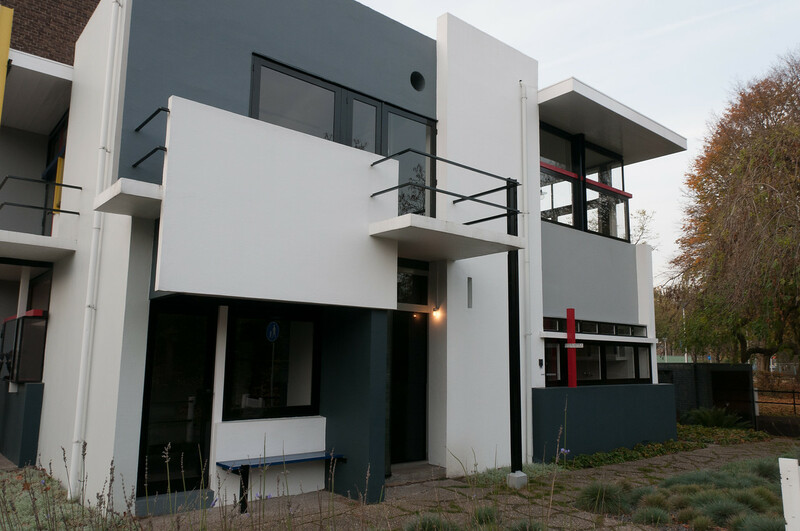 It is located in Utrecht and is the best example of the De Stijl architectural style. 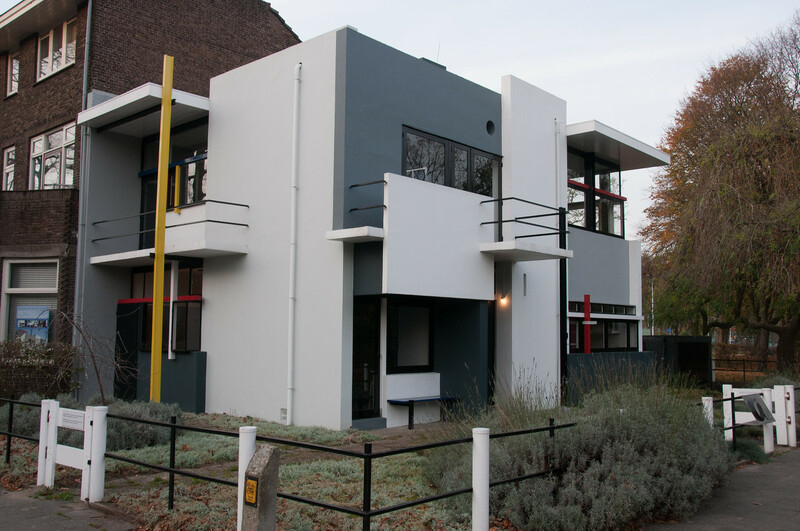 It was designed by Architect Gerrit Rietveld and was completed in 1924. He was commissioned by widow Truus Schroder. Hence, the architectural structure was named after these two. Aside from being recognized by UNESCO, the property is also a listed monument in the Netherlands since 1976. 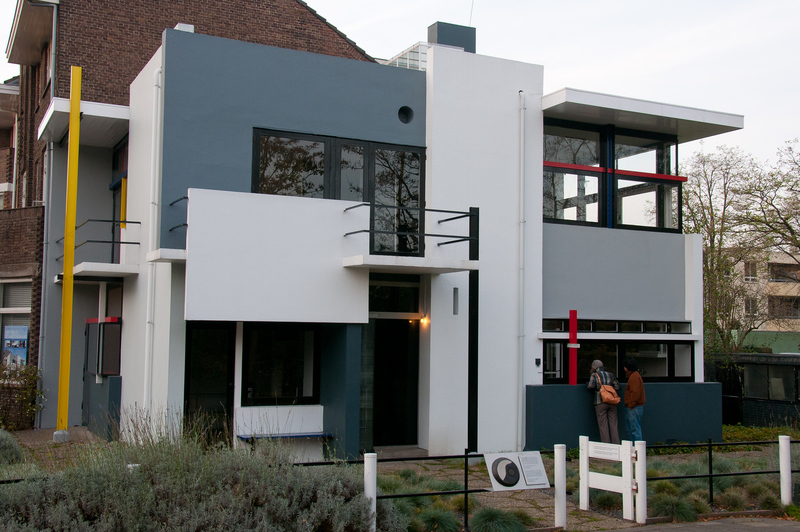 The Rietveld Schröder House is considered as the perfect example of the De Stijl architecture. This architectural style is notable for its use of seamless transitions from the outside to the inside. This is achieved by breaking open any closed walls. Another basic principle of the De Stijl architecture is its use of the primary colors such as red, yellow, white, grey, black and blue. Hence, the color alone is a distinctive feature of this art movement. The façade of this house features prominently the use of lines and planes. These components were specifically chosen to stay true to the characteristics of the De Stijl architecture since they are purposely detached from one another. This also made it easier to add several balconies throughout the house. Truus Schroder, who commissioned the building of this house, was highly involved in choosing the location and design. She emphasized soberness in the design such that the house is characterized by its bright and large living area. Over the years, there were various adjustments done to the design of the building. However, the house was restored after Schroder’s death in 1985 to its original state. The architectural style of the house is not the sole highlight of this property. The same is true for the furniture by Rietveld including the famous red-blue chair and zigzag chair. There is also little distinction between the interior and exterior space; they seem to flow naturally from one space to another. During the initial plan for the house, Schroder wanted to build the house out of concrete. But since it was expensive to do so, the house was built using mostly plaster and brick. Only the balconies and foundation were constructed using concrete. There is limited space within Rietveld Schröder House. Hence, advance booking is required for anyone who wishes to visit this UNESCO site. Tickets are available for purchase online. If you buy tickets to Rietveld Schröder House, you can also be admitted to the Centraal Museum on the same day. The UNESCO site is currently not accessible to wheelchairs and strollers. It is open daily from 11 AM to 5 PM. The house was honored through the issuance of two euro coins depicting this UNESCO site. These coins were minted since 2013. Crazy that this was built in 1924. Looks like something straight out of the 80s – possible setting for Weekend at Bernie’s 3. Small it is. 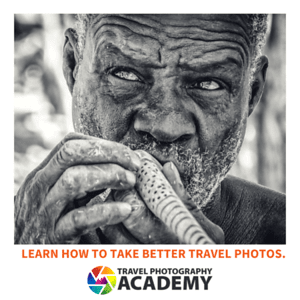 At first we thought it was a joke when we glanced at the picture. But the description makes it unique and interesting.